This MACH Force XP Cat-Back exhaust system is constructed of 2-1/2" mandrel-bent stainless steel tubing and comes complete with free-flowing muffler, OE style bayonet hangers, band clamps and all hardware necessary for a hassle-free installation. 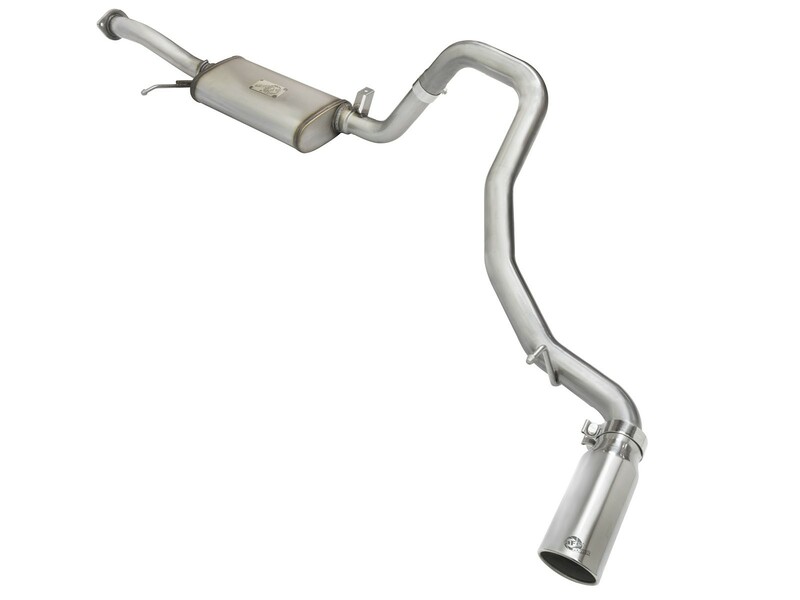 The smooth curves and increased diameter of this exhaust system helps remove restriction and keeps exhaust gas flowing smoothly for increased horsepower and torque. This system produced +11 horsepower and +23 lbs. 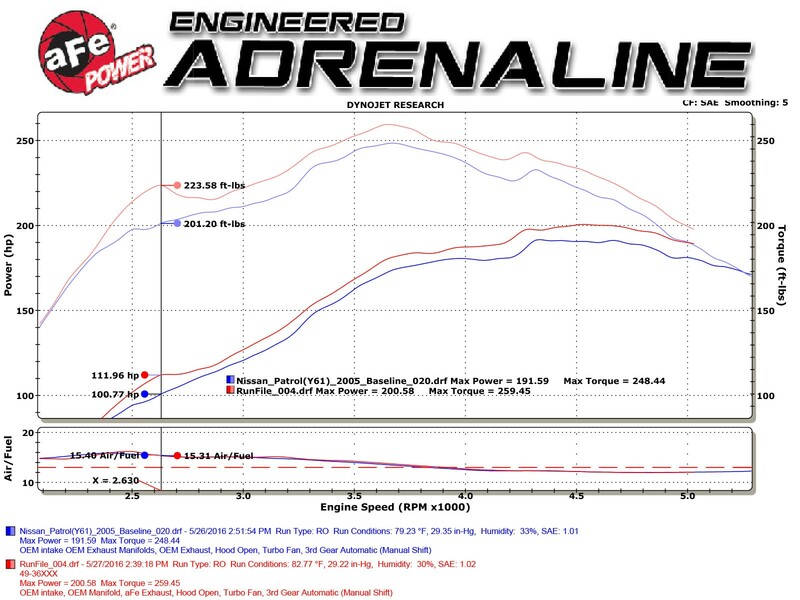 x ft. of torque over the stock exhaust system verified by our in house dyno. The system is finished off with a side exit 4" polished, stainless steel, tip for an aggressive style.